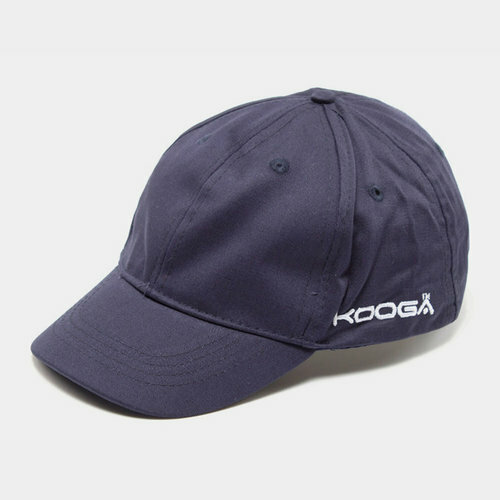 Keep the sun out your eyes and a cool head when you put on this Kooga Essentials Rugby Cap in Navy. Made from 100% cotton, this rugby cap comes in a very simple design with only the Kooga name stitched upon the sides. Adjustable at the back via a velcro strap, make sure you put on this Kooga Essentials Rugby Cap.